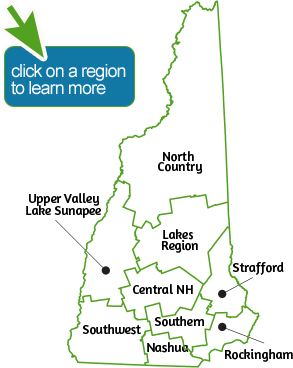 Find out what New Hampshire residents said about our shared future in our towns and regions. What’s best about the places in New Hampshire where you live, work or visit? What could make your area even better? How should we manage our shared resources – our roads and government services, our water and forests, our towns and neighborhoods – to benefit the people in the community?